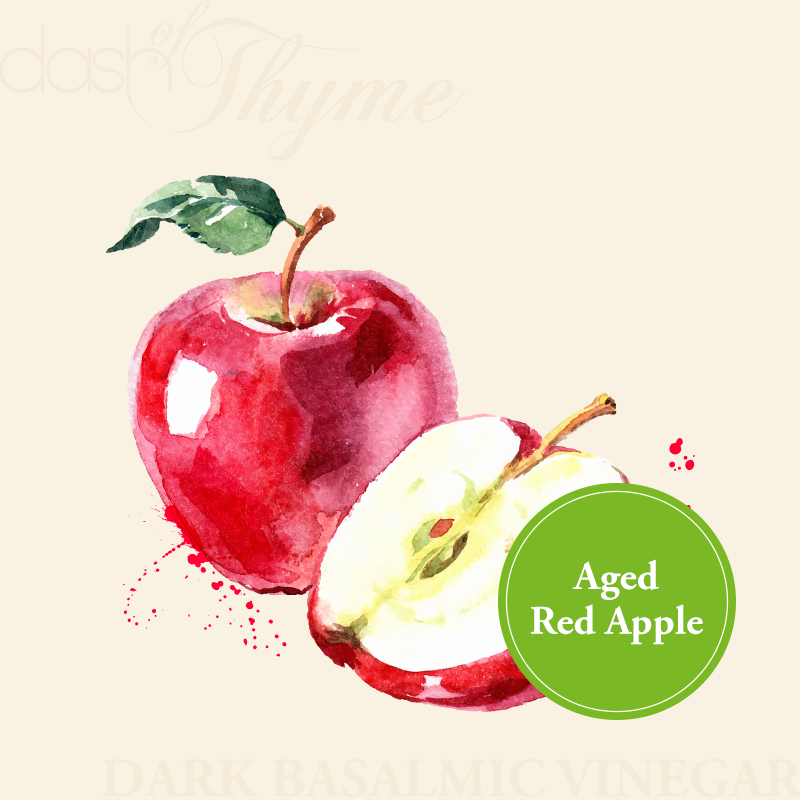 This balsamic boasts an enticing aroma and a delicate, sweet apple flavor, fruitier than most balsamic vinegars. It’s a great way of adding aroma and taste to compliment any dish. Adds a refreshing lift to salads, sauces, chutneys and vegetables. Also wonderful drizzled on pork, chicken or fish. Mix equally with our Roasted Walnut Oil and shake well for a fantastic vinaigrette dressing.